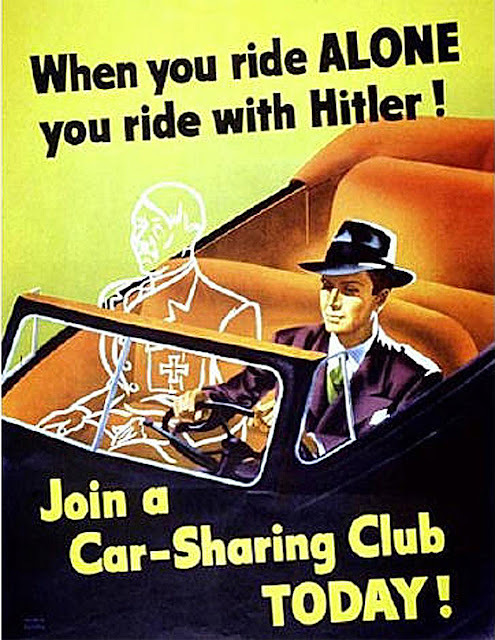 Vintage Car spotting in streets of London: When you ride alone, you ride with HITLER! Yes! :) When you ride alone, you ride with HITLER! Do not forget.